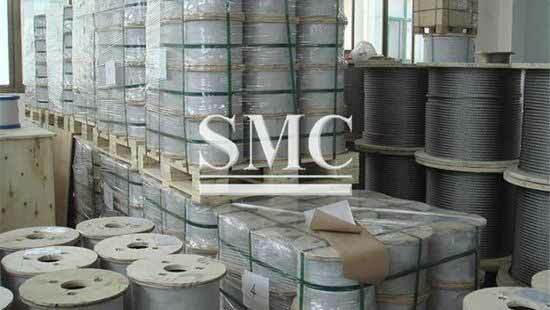 Material: Galvanised, ungalvanised or stainless steel, etc. 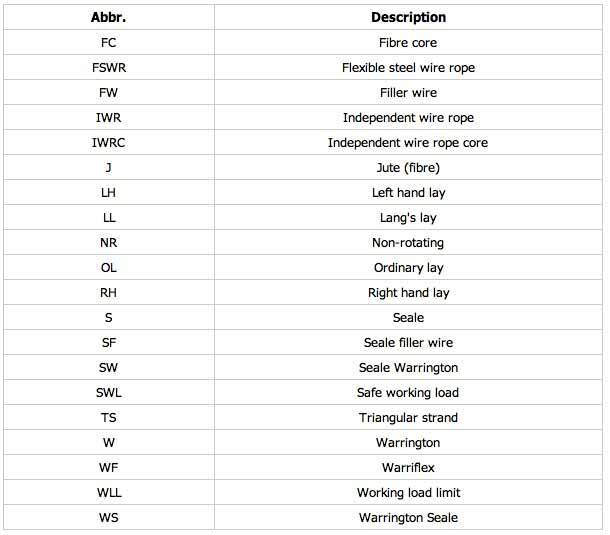 Steel wire rope is used across a wide spectrum of industries for many applications. 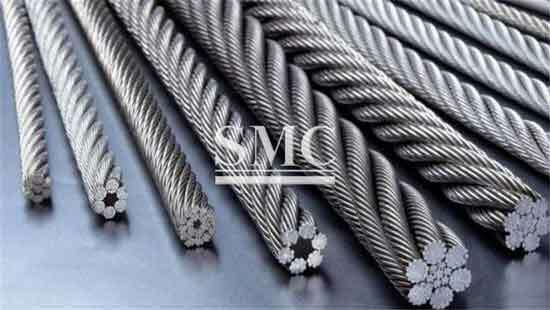 A steel wire rope is made up of steel wires that are twisted to form strands. 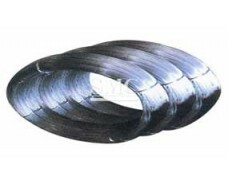 The strands are in turn twisted to form steel wire ropes of different sizes, depending on the desired strength of the steel wire rope. 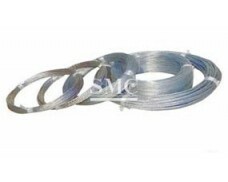 Steel wire ropes are consumables which may be discarded when worn out. 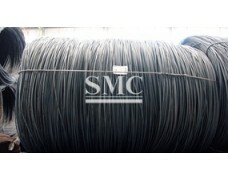 Steel wire ropes are used in mooring, towing and lifting systems. 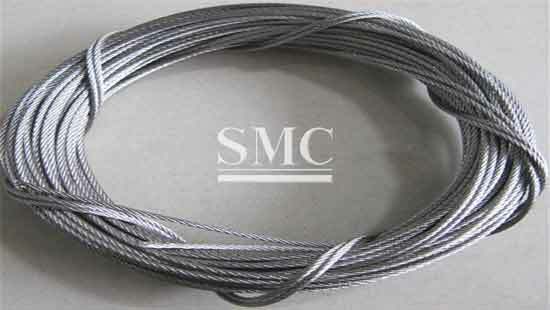 2) Material of Steel Wire Rope: Galvanized and ungalvanized or stainless steel, etc. 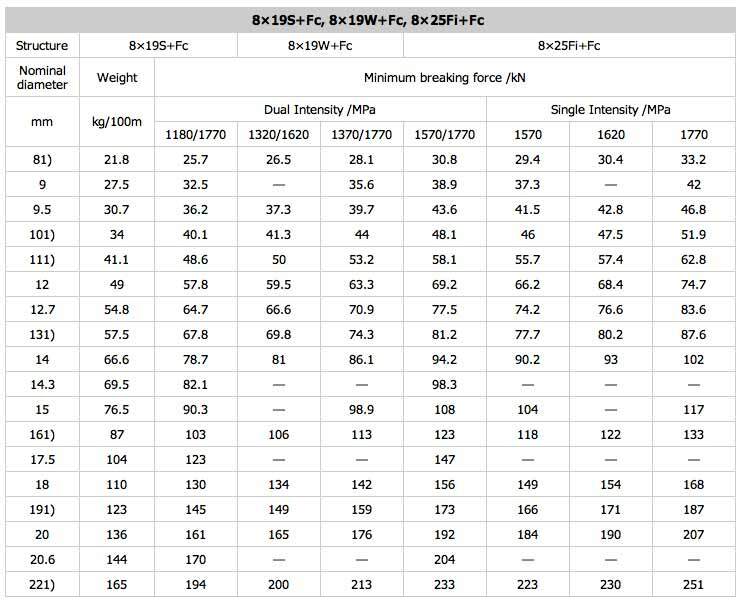 7) 18×19S+Fc, 18×19S+IWS, 18×19W+Fc, 18×19W+IWS, etc. 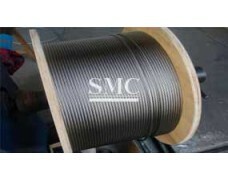 Wire rope is made of plaiting strands of wire – normally medium carbon steel – into a thick cable. The strands are formed around a core. The strands in wire ropes are made of wore twisted together. 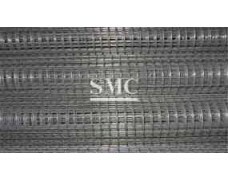 Strands with smaller diameter wires are less abrasion resistant and more fatigue resistant. Strands made with thicker length of wore are more abrasion resistant and less fatigue resistant. Modern ships, since roughly 1940, have been produced almost exclusively of welded steel. (see problems of the Liberty ship). with good properties for ship construction have been used. can be less than adequate for all ambient conditions.